Carlsberg is rolling out its Danish repositioning globally after appointing Fold7 to its global account. The agency, which has held the UK business for five years, picked up the account without a pitch from 72andSunny Amsterdam. 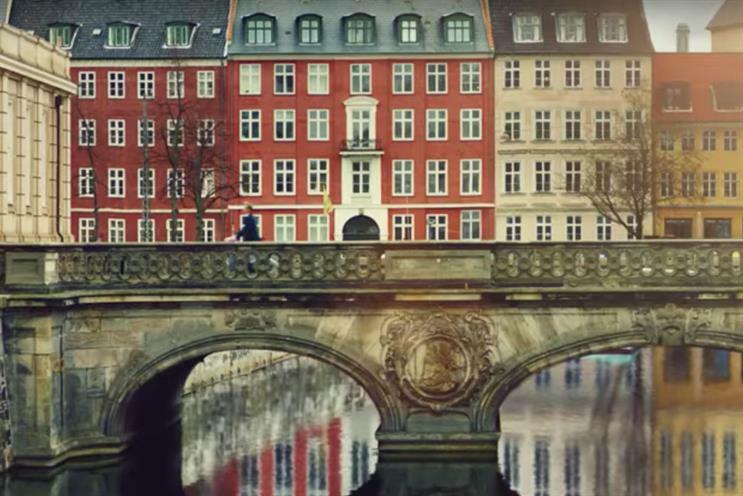 Fold7 created the "The Danish Way" campaign, starring Hollywood actor Mads Mikkelsen, which launched in April and took the beer brand back to its heritage by positioning it as an icon of Danish life. In September this was developed to run across Western Europe and Russia. As of next year it will become the first global Carlsberg campaign running simultaneously in all markets. Russell Jones, vice president of marketing at Carlsberg, said: "We’ve seen a tremendous response to the campaign from markets outside the UK. We believe it can have a great impact at a global level, helping to bring new consistency to our communications and appeal to the brand… probably!"